Yet another young Vietnamese woman married to a Korean man hung herself in Gumi City in South Korea on January 16, with her husband also committing suicide a few days later. Nguyen Thi Diem Trinh, 23, married a Korean man in 2009 and after a disagreement with her South Korean mother-in-law a few months ago she hung herself with a belt in her rented house in Gumi City on January 16. Her sister, Nguyen Thi Diem Chi, also married to a Korean man in Gumi City, called Trinh’s husband to inform of her death. Trinh’s mother, Pham Thi Tuyet Hai from Thoi Tan Commune, Thoi Lai District in Can Tho City went to South Korea for the funeral of her daughter. Phan Tan Thanh, Trinh’s stepfather, said Trinh left Can Tho City for Ho Chi Minh City 3 years ago to meet with some South Korean men who were looking for Vietnamese wives. 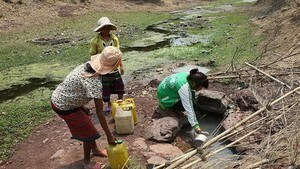 Trinh’s husband, a construction worker, was 20 years older than her. In 2009 they were married and were living in Jeju Island of South Korea. In the first year of marriage, Trinh and her husband lived in their own house, but after she gave birth a son, the couple moved to her mother-in-law’s house. their son suffers from a brain-malfunction and is mute. For this reason her mother-in-law wanted Trinh to have one more child, but Trinh disagreed, saying she had to save money for treatment of her son. An argument started between the two women. Trinh decided to rent a house in Gumi City near her younger sister’s house to work and earn for her child’s treatment and support her family in Vietnam. At this time, Trinh’s husband found his wife showing signs of stress, so he advised Trinh to return to Vietnam to visit her family. From Vietnam, whenever Trinh called to ask about her son, Trinh’s mother told her to return to her husband’s family. Her younger sister also advised the same thing when they met in Gumi City. Trinh’s husband sent their three-year-old son, Bin, back to Vietnam a few months ago for fear that her health condition could influence the child. After her death, her husband killed himself with an overdose of sleeping pills. 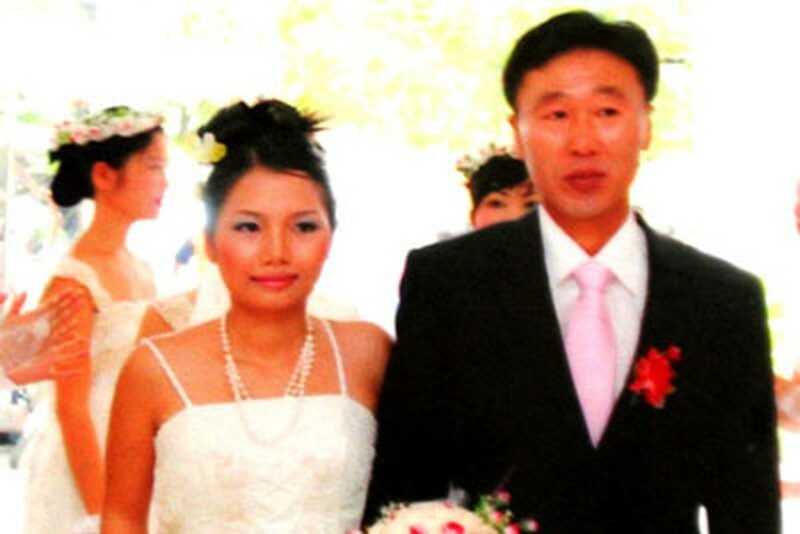 In his suicide note, the husband said he wanted his wife's body to be brought to Jeju Island. Because of his will, her mother decided not to take her body to Vietnam.